Many people enjoy having flowers in their homes. Out of these people, many enjoy a garden which is filled with flowers. Of course, you have the option of buying pre-grown planted flowers, which then can be transferred into soil in your garden, or kept in the pots, depending on your preference. However, these can be expensive and you may not be able to find the flower or plant that you wish to have in your garden. Therefore, growing your own flowers will be the perfect option for you. You’ll be able to grow any flower that you wish to have in your garden (climate allowing) at a cheaper price. Additionally, many people enjoy spending time in their gardens and the perks of watching their garden become a beautiful, relaxing place due to their own hard work. By watching their plants and flowers grow, they feel a sense of achievement and accomplishment, making their garden much more enjoyable to them. The most common form of gardening is wild flower gardening. It is also deemed to be the easiest form of gardening. However, in actual fact, an amateur will not find it as easy as an experienced gardener. Before planting anything, you need to ensure that the soil is prepared in the right way. The soil needs to be watered regularly to ensure that it is moist. 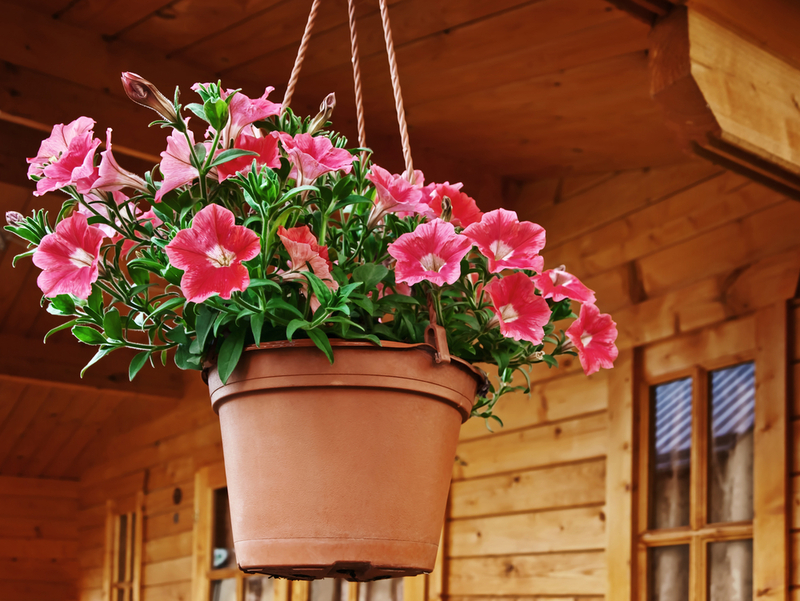 If you are planning on planting flowers into pots, you need to ensure that you add soil to the pots. 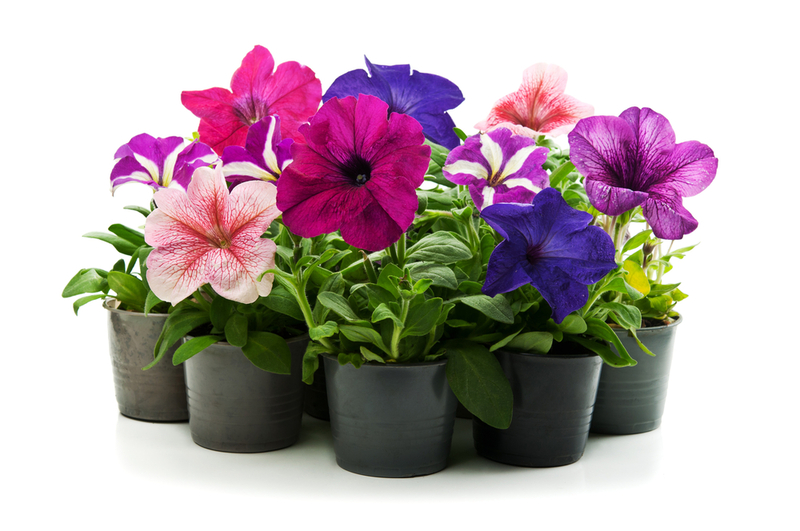 You may wish to mix the soil with compost, since compost contains many nutrients which will help your flowers grow. 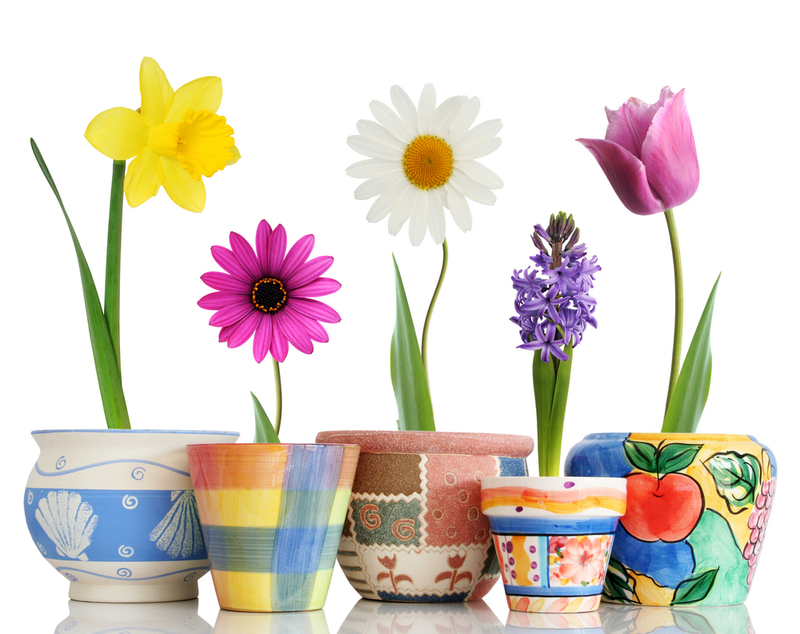 When choosing to buy flower pots, ensure that they have holes at the bottom to allow the water to drain though. The best time to plant and grow wild flowers is during colder weather seasons. So autumn is a perfect time. Even if you are too busy to regularly water your plants, you are guaranteed to have moist soil due to rain. Once the soil is prepared, it is time to go to the store and purchase flower seeds, bulbs or perennials. Seeds are the most common thing that is planted. Perennials are plants which can live their full life cycle in two years, making them perfect for those who desire change. After two years, these perennials can be removed and exchanged for more perennials or different flower seeds. This way your garden will always have new additions. Single or special meadows are the most common wild flowers grown now. If you are planning on planting single meadows, plant these in mass and make sure that they are close together because this way they will look better when they start to grow. However, do not plant them too close to one another otherwise your plant roots will lack the space to grow, which is very important for the water and nutrient uptake. Although you are growing wild flowers, you still need to ensure that you take out the time to remove weeds and unwanted growth. This will keep your wild flowers looking great. You also need to ensure t hat you water your seedlings regularly to ensure that they grow. Once they have fully grown, regular watering is recommended, although this does not have to be daily. Using a solution of plant food diluted in water (always read the instructions on the box which indicate how the plant food should be diluted) can also boost the growth and maintain your wild flowers. 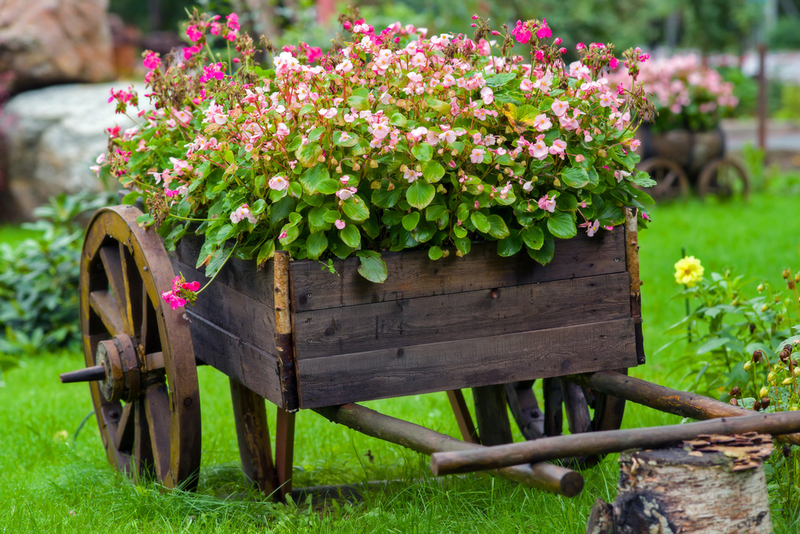 Growing your own flowers can be relaxing and makes an excellent hobby, so give it a try today! Editors Note: I wish to thank FlowerDelivery.org.uk for another great article. Please check out their great line of flowers and other products! This entry was posted in Home, Car, Yard, and Pets, ~Gardening and tagged flower, flowers, Garden, perennial, Perennial plant, Plant, pot, pots, Soil, Sowing, wild, ~Home. Bookmark the permalink.